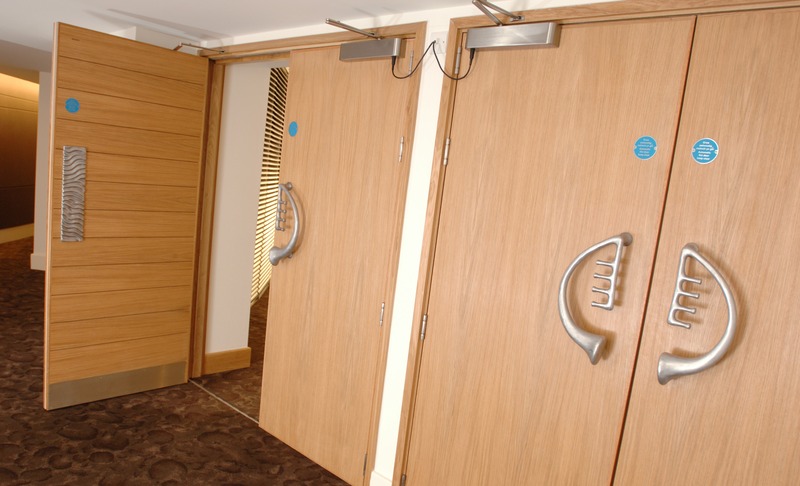 Acoustic control within buildings using acoustic doors can be a complex area traditionally involving either specialist consultants or a purely subjective approach. However, higher density living and the growth in noise sources today have increased awareness and driven measures to reduce problems resulting from noise pollution. In particular, Part E of the Building Regulations 2003 now includes quantifiable acoustic performance levels to ensure reasonable conditions in a wider range of residential buildings. Although not regulated, the best approach to non-residential building types should also be reconsidered along similar lines. The effects of acoustic privacy and nuisance noise are subjective and influenced by background noise within the room, distance from sound source and general context, amongst others. 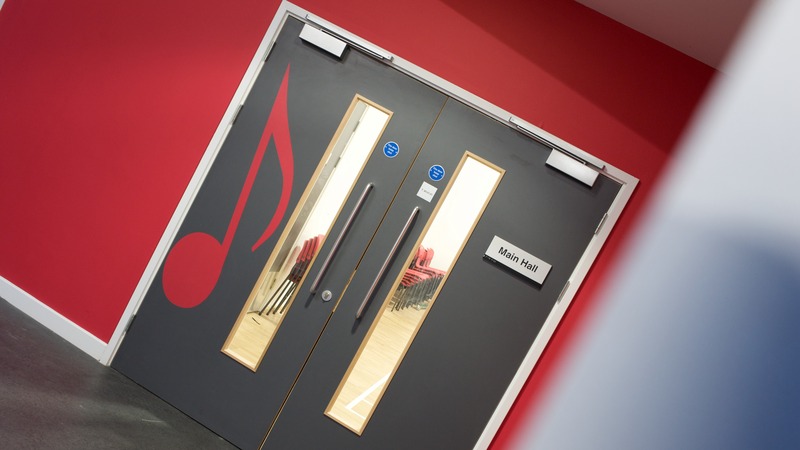 When considering walls containing acoustic doors, the combined performance of both elements may be relevant: with the proportion of door to wall being particularly important. Generally, Leaderflush Shapland acoustic door product ranges offer up to 46 RwdB sound reduction. Appropriate seals are automatically included with our doorsets to suit performance.